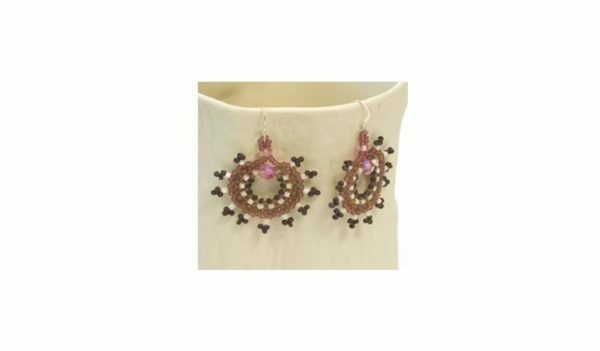 Mauve, matte bronze and cream colored beads make a delicate circle and come together with a pink crystal. 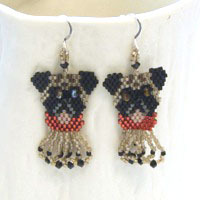 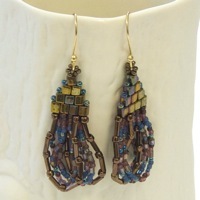 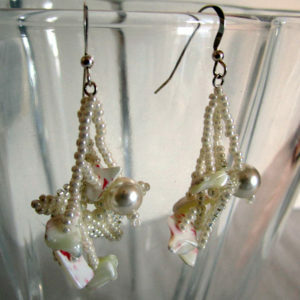 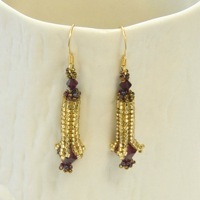 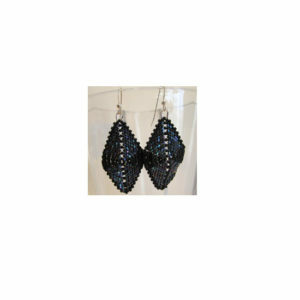 The earrings measure 2″ long from the top of the ear wire. 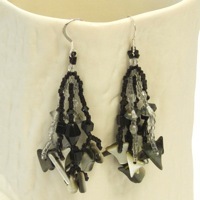 Sterling Silver ear wires with rubber ear nut.